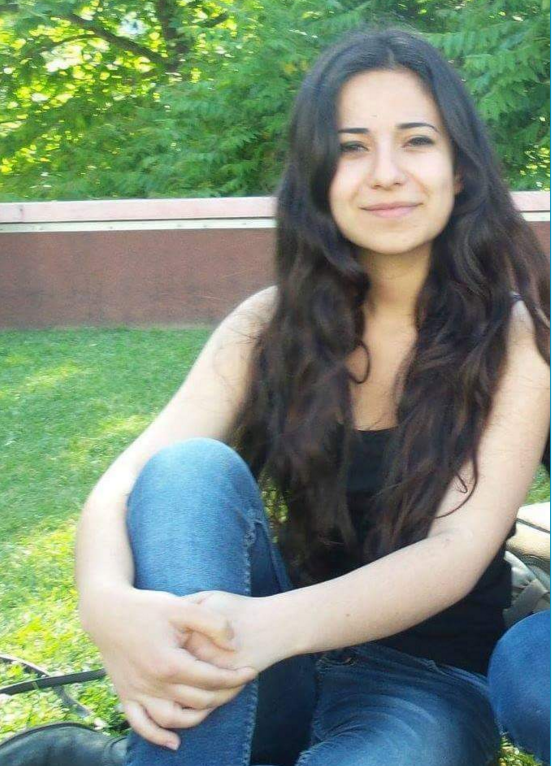 Jülide Yazıcı, a student in the Philosophy Department in Boğaziçi University who was active on social media supporting academics threatened by the Turkish government, was arrested two days ago. According to one source, she was charged with “being a member of an armed terrorist organisation” and “spreading terrorist propaganda.” The specifics of the accusations are unknown to her because the details of “terror cases” are kept secret. She is currently in jail and is expected to be so until her trial. 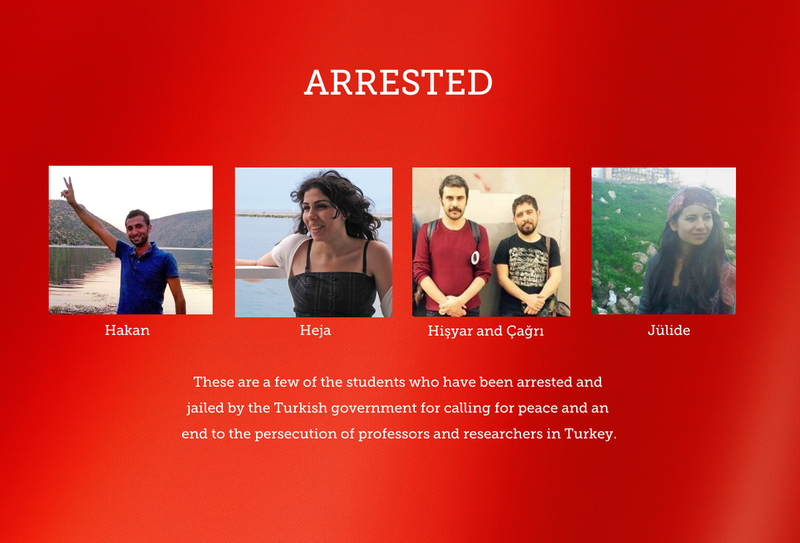 Four [correction] Two other students and one recent graduate from the university were also arrested. UPDATE (2/2/16): The petition has over 6100 signatories. Please continue to share this post so that more sign. At the moment, sources in Turkey say that it looks like the government will be keeping Jülide and other students in jail for 3 to 6 months, prior to their trials. I will update the post as further information comes in. ZUHURATBABA MAH. DR. TEVFIK SAGLAM CAD.